If you’re looking for a one-stop-shop for all your automotive needs in the Tablelands, visit Redding Motors in Atherton today! We have a solid and proud 46 year heritage in providing the Tablelands and Far North Queensland with a fantastic range of New Vehicles and Used Cars. 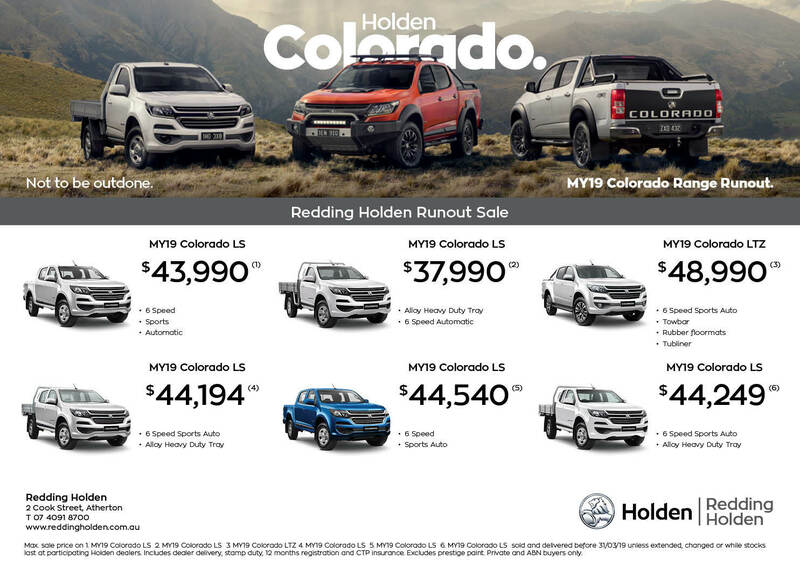 We’re proud to stock the latest range of New Holden, New Mitsubishi and New Honda vehicles, as well as a wide range of high-quality, competitively priced used cars. When you visit our dealerships you’ll experience how easy it to purchase your next car. Our team work hard to exceed our customers’ expectations at every opportunity, whether you are purchasing a car, replacing a spare part or organising a service or car finance. For more information about new and used car dealerships, please don’t hesitate to Contact a friendly member of our team today.